I’m writing you today to let you know about a fantastic opportunity to show your work and to support a wonderful cause. The Western Albemarle Rescue Squad. 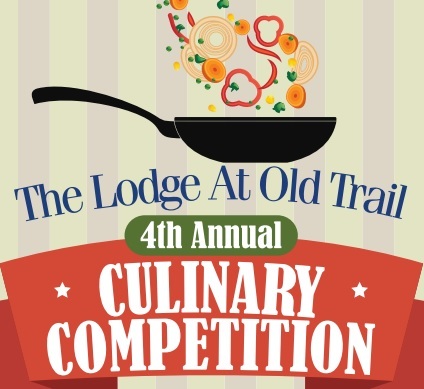 On September 17th from 6:00-8:00pm, The Lodge at Old Trail will be holding their 4th Annual Culinary Competition. 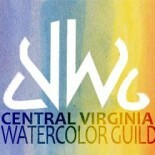 Many of you are already familiar with this event and have shown your work at the event in the past. As you may know this a tremendous night. It sells out every year while annually receiving more and more coverage. This year there are chefs from Charlottesville, Staunton and Crozet. As in the past, they will be given 5 mystery ingredients and then asked to create a delicious meal as the crowd looks on—transfixed. Don’t miss it, even if you can’t participate in the Art Show! Once again, we are asking that you donate a piece to show in the Silent Auction. We know that you are all constantly asked to donate work for every “Great Cause”, so we will give you the choice to share the proceeds with us on a 50/50% basis or you can donate 100% of the proceeds to the Western Albemarle Rescue Squad. It’s up to you! We really want your work represented at this great event. People realize that there is an opportunity to get high quality art here. They know about it and are looking for it. We will be getting lots of media coverage before and during the Competition. Please consider being a part of it this year and many thanks to the repeat donors—we hope you will do it again this year! If you will be joining this amazing group of artists please reply by September 12th to hhilliard@mac.com and we will arrange for pick up/delivery of the work. Please label the work with your name, contact information, value (for the starting bid), name of the piece and medium. If you want to attach a bio and business cards please feel free to do so. Thank you again for your consideration and we hope to see you there! This entry was posted on Aug 11, 2015 by miatomaine in Call for Entries, Local Events.